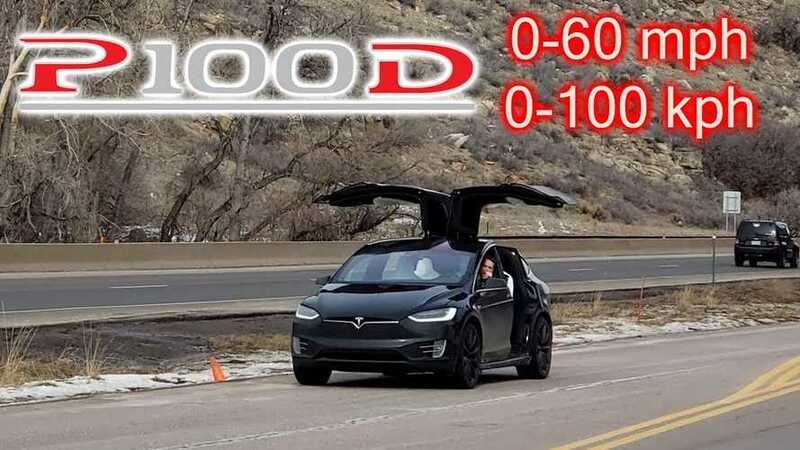 We all know the Tesla Model S is like the quickest sedan in the world, but what about the Model X? Just how quick is this electric SUV? Watch to find out. 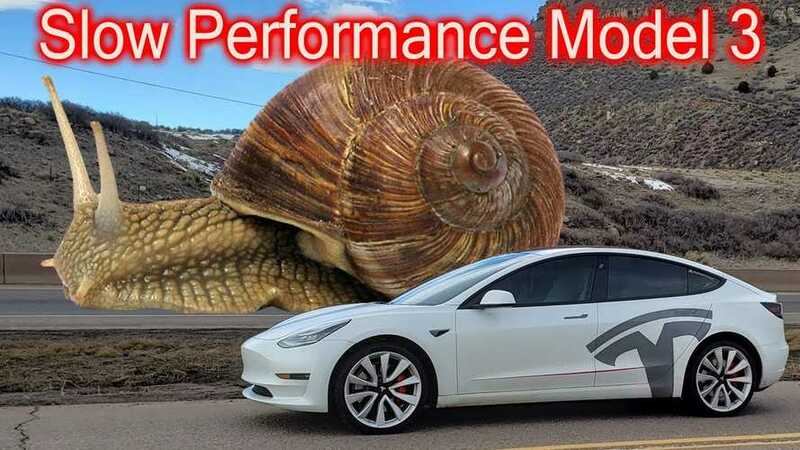 Wanna see a slow-ish Model 3? Sit back, relax and chill with us as we watch the Model 3 roll to 60 MPH in Chill Mode.